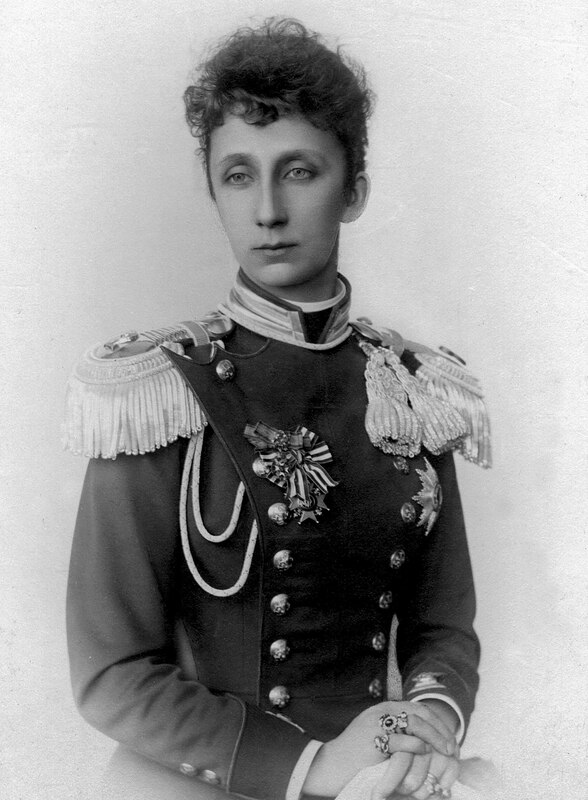 The Princess is photographed here as commander of 2nd cavalry regiment which bears Her name (left) and Princess-consort (right). 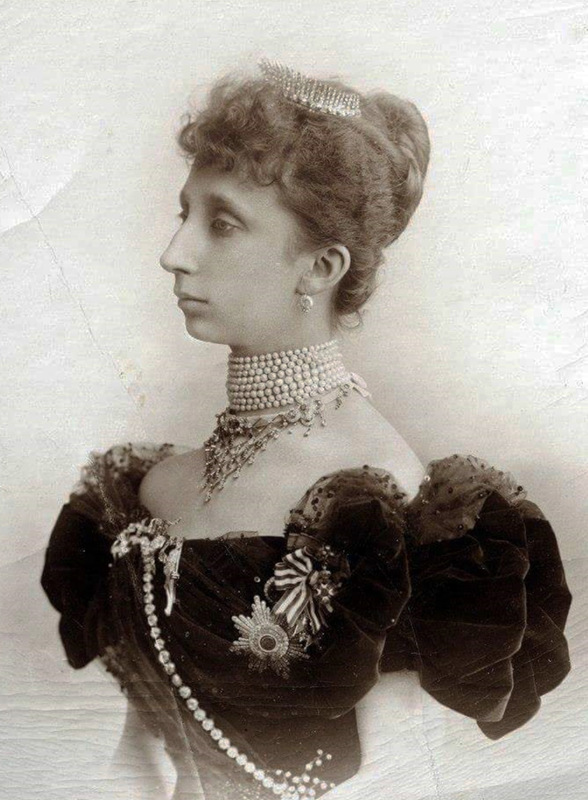 She is displaying the 1st class star of the Order of St. Alexander, the cross "For the Accession of Prince Ferdinand I" and a miniature of the Saxon-Ernestine House order. 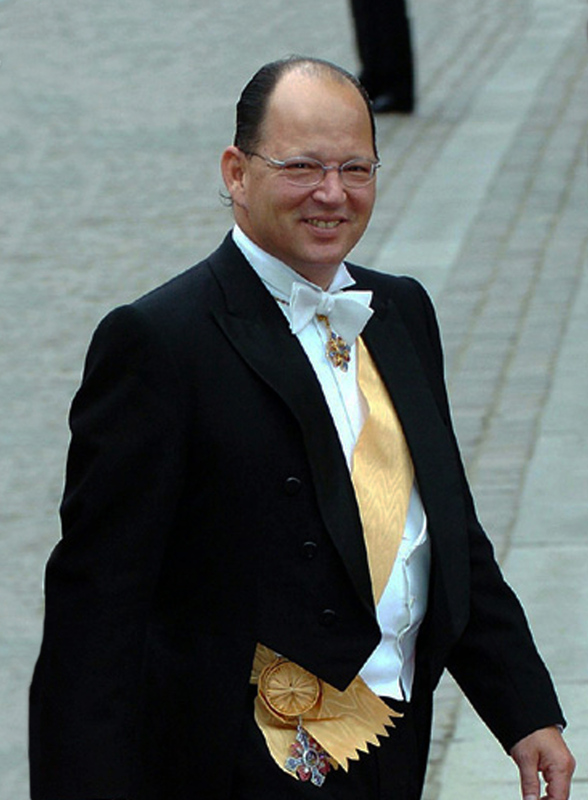 The Prince is displaying the collar and breast star of the Royal Order of St. Alexander, along with the Grand Cross set of the Military Constantinian Order of Saint George. 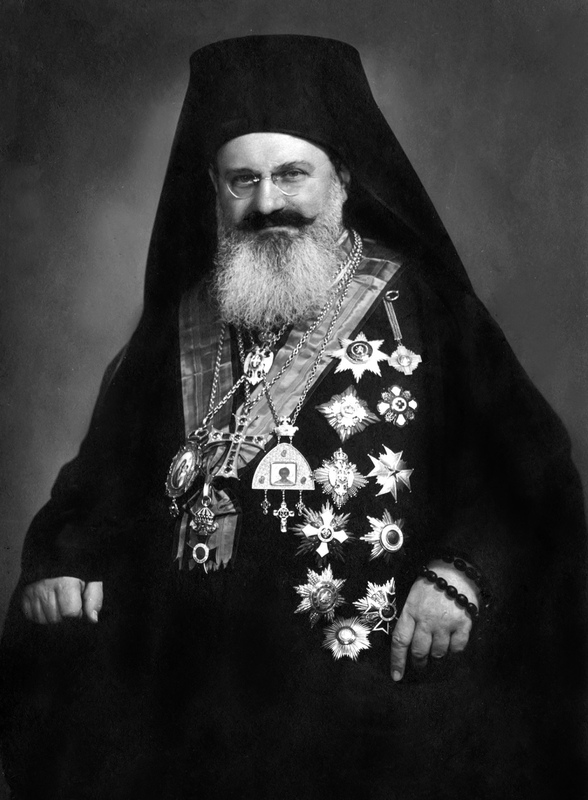 The late Bulgarian Prince Kardam, wearing a diamond Grand cross set of the Order of SS Cyril and Methodius. 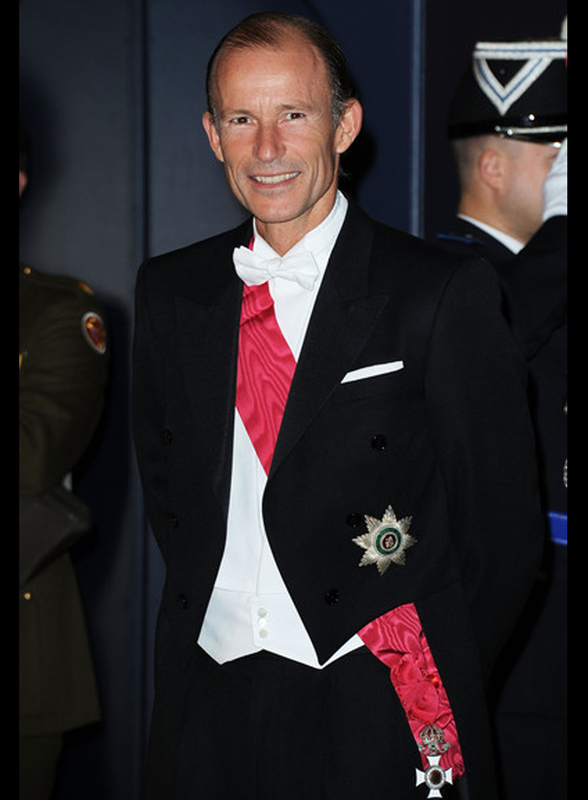 Prince Cyril, HM King Simeon II's second son, wearing the Grand Cross set of the dynastical Order of St. Alexander. 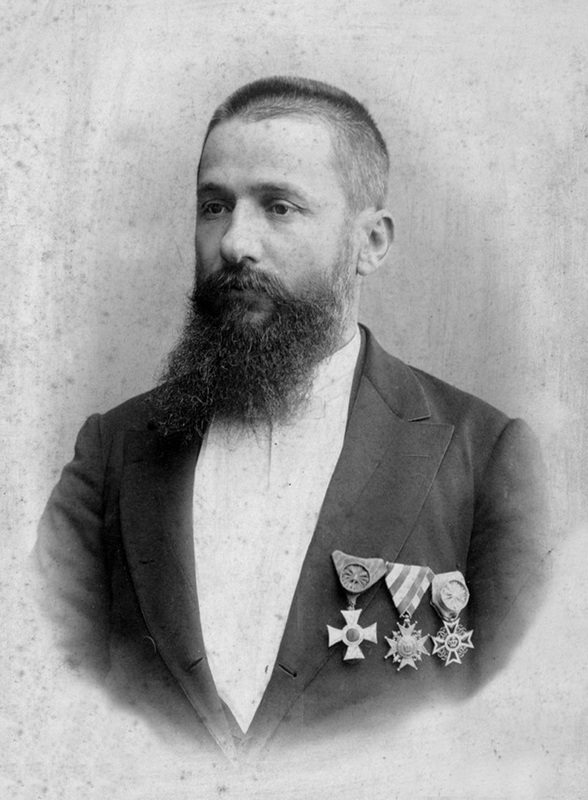 Prime-minister Stefan Stambolov wearing the 1st class set of the Military Order "For Bravery", 1st class of the cross "For the Accession of Prince Ferdinand I", Medal of Merit, Soldiers' cross of the Military order and commemorative medal for the Serbo-Bulgarian war. 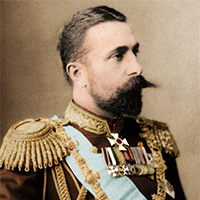 Prime-minister Constantine Stoilov wearing his highest awards, among which are 1st Class with diamonds of the Royal Order of St. Alexander, diamond set of the National Order of Civil merit, etc. 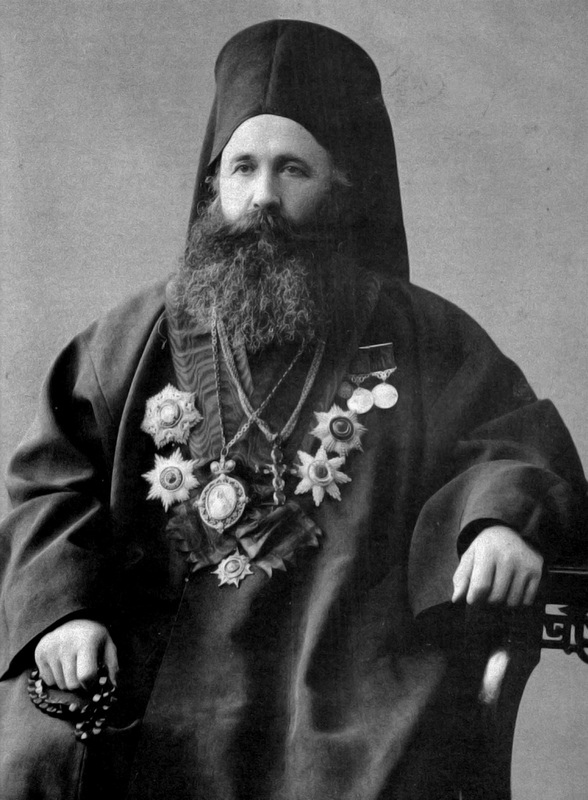 Exarch Joseph I of Bulgaria, pictured wearing 1st Class of the Royal Order of St. Alexander, Ottoman Osmanie and Medjidie orders, as well as Russian order of St. Anne. 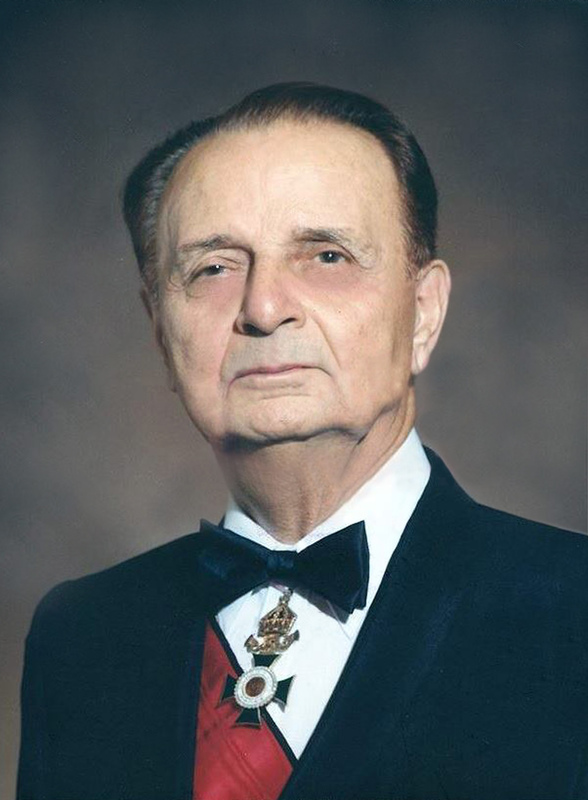 The Bulgarin exarch has been presented with 1st classes of both Order of St. Alexander and Order of Civil merit, as well as the 1st class of the Honorary distinction "For Incentive of Philanthropy", among others. 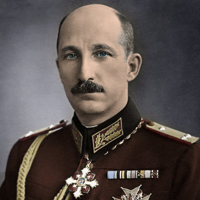 The general has been decorated with a number of high orders, among which Order "For Bravery" (III class), Order of St. Alexander (III class with swords through the badge), Order of Military merit (1st Class) etc. 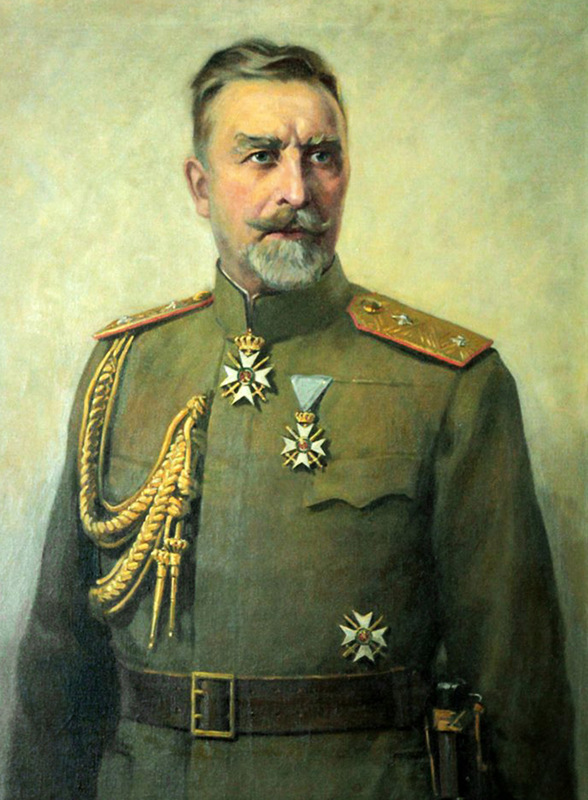 This painting of the General depicts him in a frontline uniform, wearing three classes of the Military order - second class around his neck and both grades of the the third class. 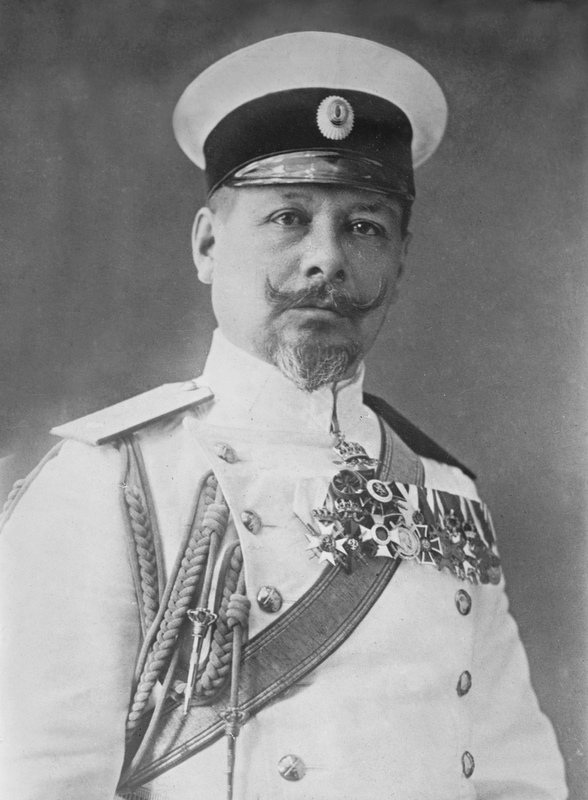 The General is displaying the 2nd class neck badge of the Military order, along with the I and III classes classes of the Royal Order of St. Alexander, Order of Merit (Ferdinand issue), 2nd Class of the Iron Cross and other high-ranking foreign orders. 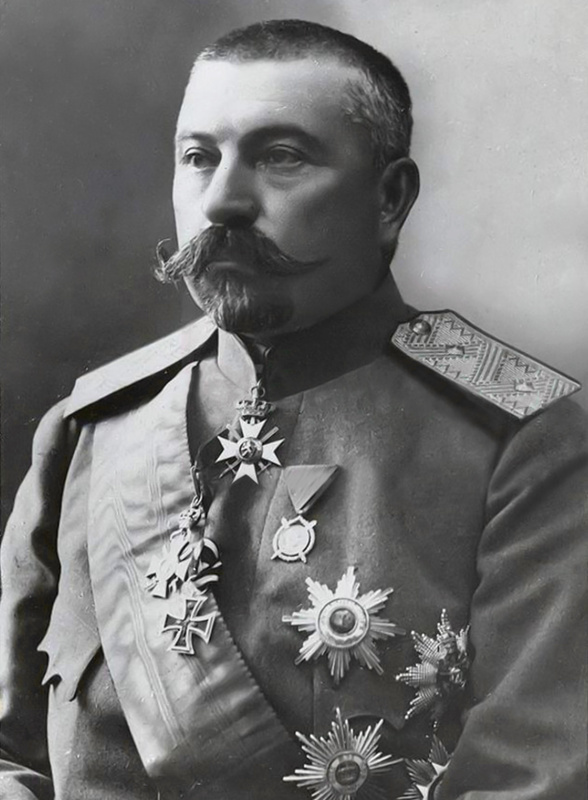 General Nazlamov, as a divisional commander, has been decorated with some of the highest awards. 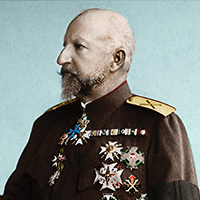 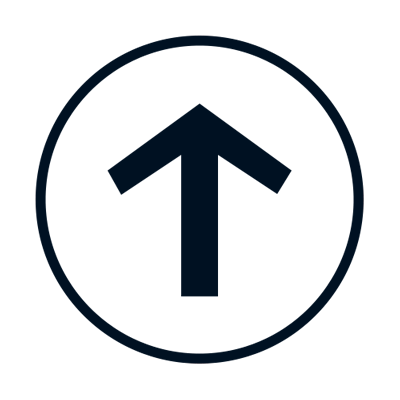 Among these are Commanders' crosses of both the Royal Order of St. Alexander and the Order of Military merit. 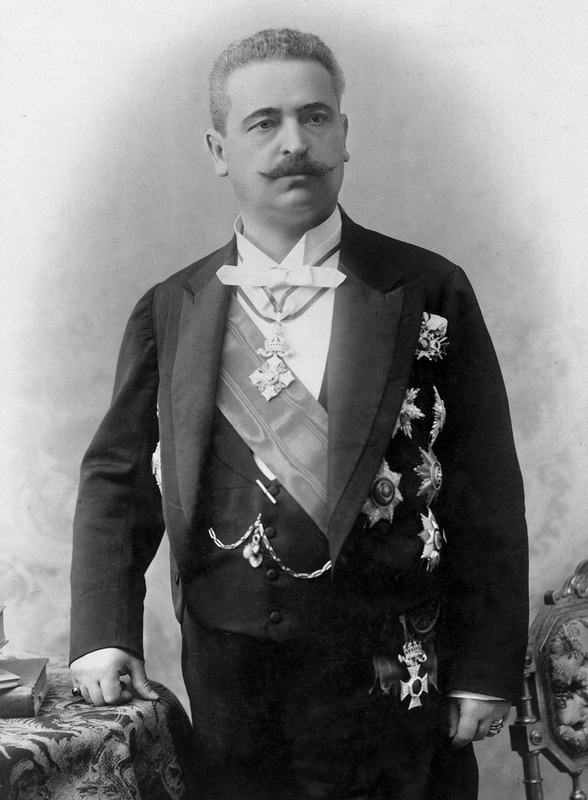 The Bulgarian diplomat Geshov is pictured in his ambassador's uniform, displaying a Grand Officer's set of the Order of Civil merit and a Commander class of the Order of St Alexander, along with high foreign orders. 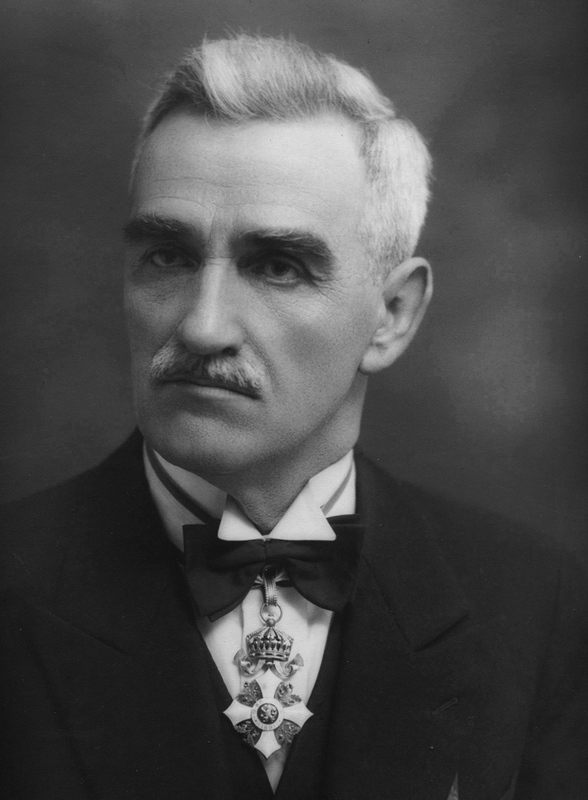 Ivan Dochev is a Bulgarian politician and dissident. 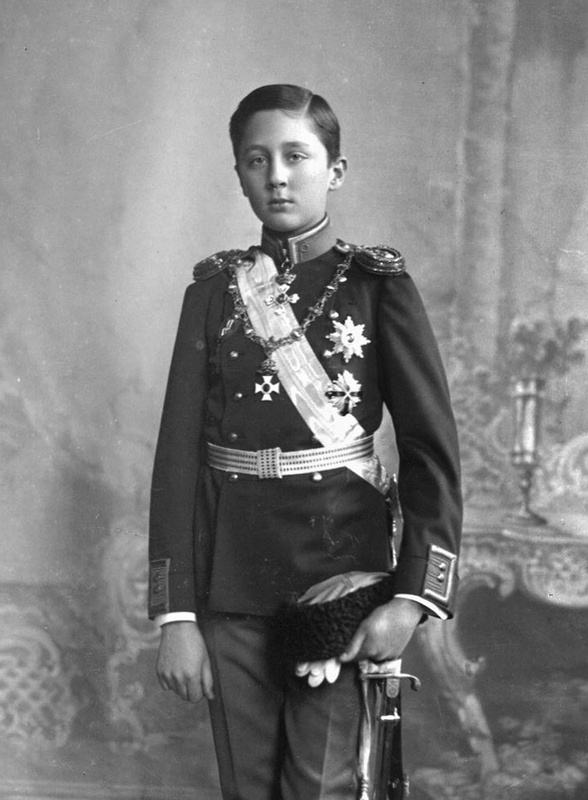 He's photographed with a Commanders' badge of the Royal Order of St. Alexander, presented to him by His Majesty King Simeon II. 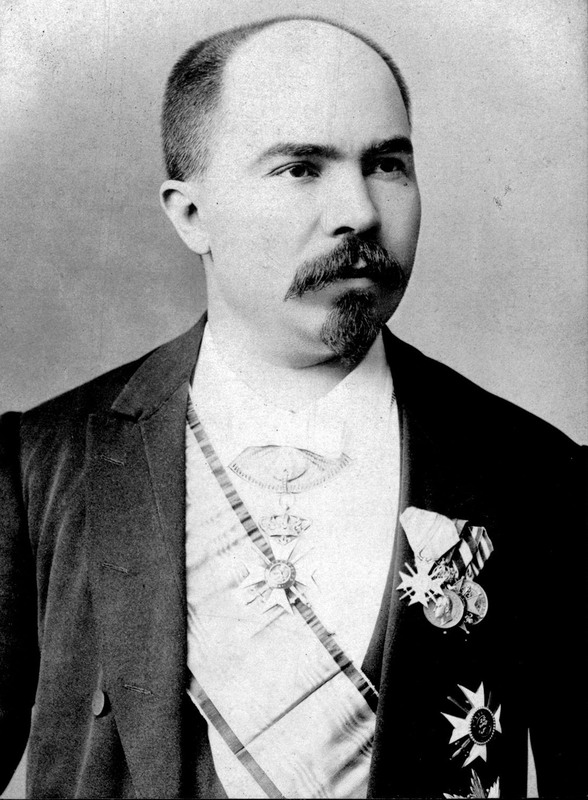 Stilian Chilingirov was a Bulgarian writer, ethnographer and cultural activist. 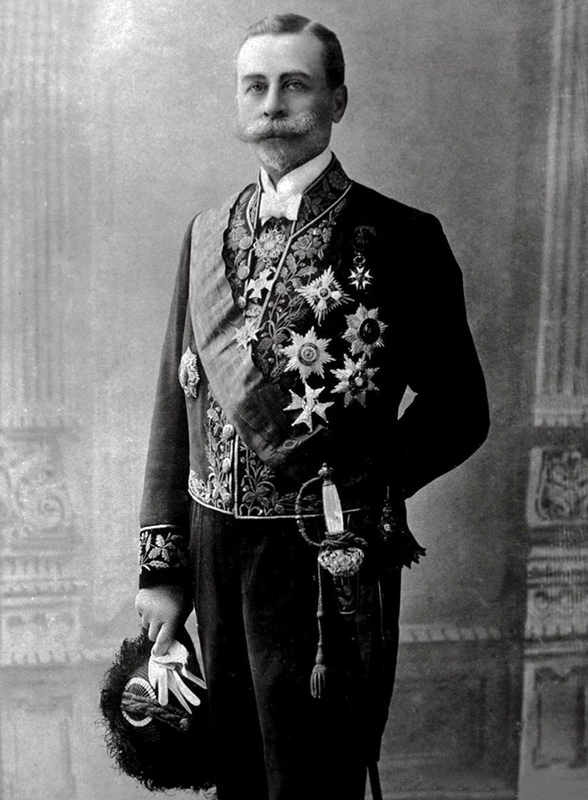 On this photograph he's displaying the Commander class of the Order of Civil merit. 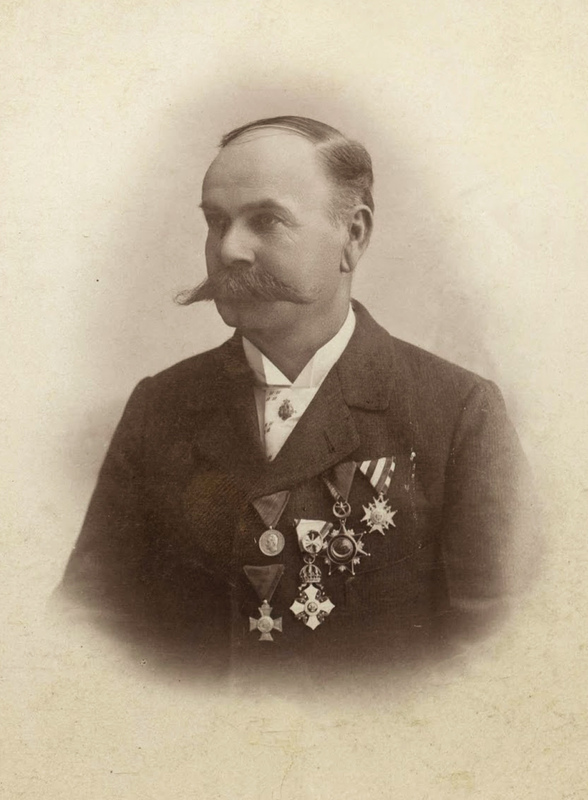 Lucien Schevallas, a Swiss landscape architect, has been decorated with the Officers'cross of the Order of Civil merit, silver cross of the Order of St.Alexander, Medal of Merit and the commemorative cross "For the Accession of Prince Ferdinand I", among others. 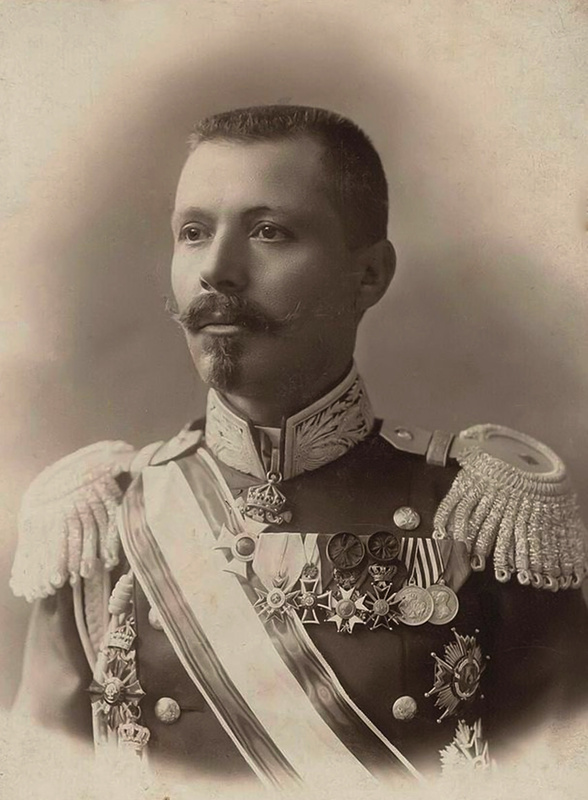 Veteran of the insurgent of 1876, Nicola Obretenov is displaying an officers' class of the Royal Order of St. Alexander, commemorative cross "For the Accession of Prince Ferdinand I" and Romanian order of the crown (officer class). 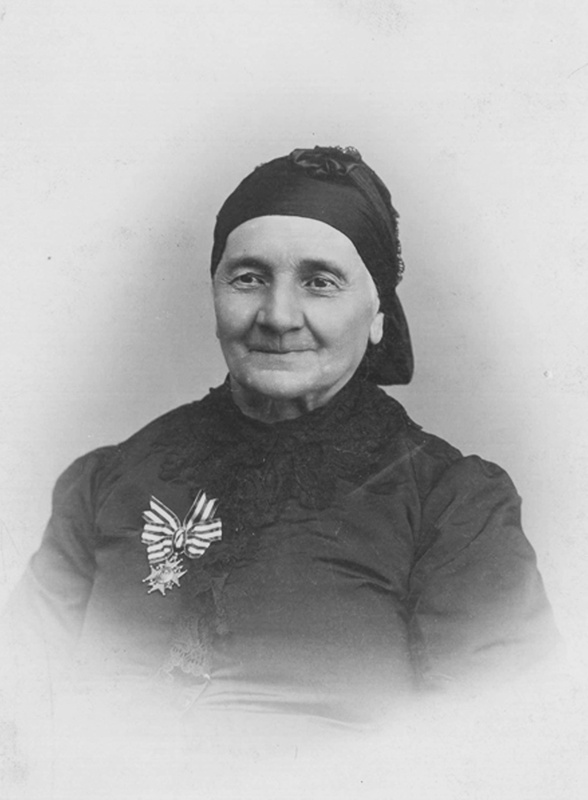 Hristo Botyov's mother - Ivanka has been decorated with the commemorative cross "For the Accession of Prince Ferdinand I" on a ladies' ribbon.